The Richmond Heights Fire Department never closes, the department noted on Facebook Wednesday morning. 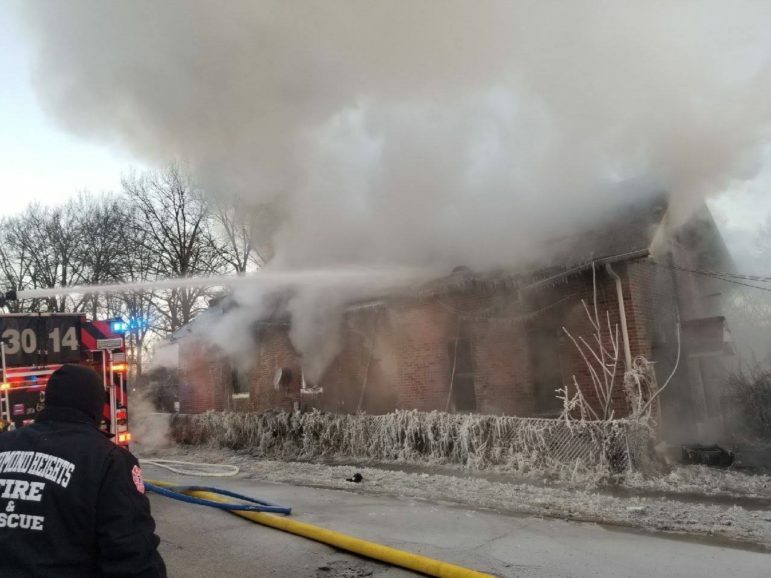 The RHFD worked a house fire for several hours in the Pine Lawn area this morning despite the below-zero weather. 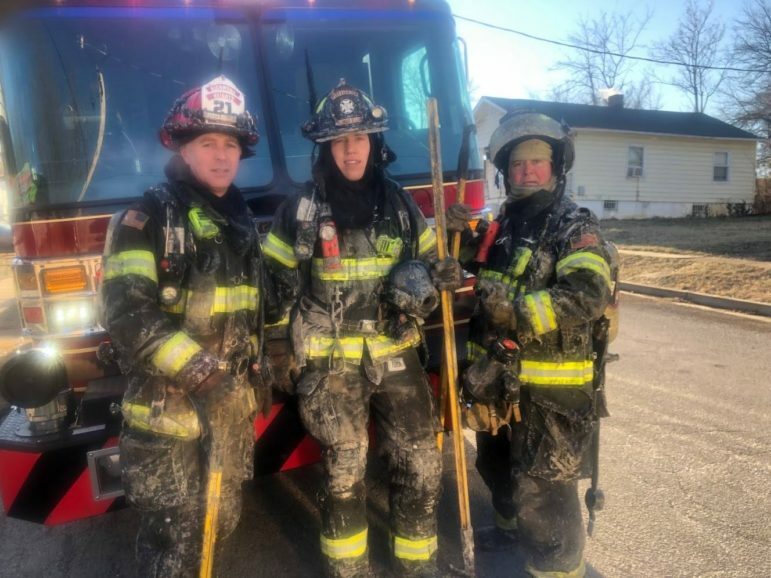 This picture of the crew was taken after the fire was extinguished not during the duration of the fire, the department said. Our firemen are our super hero’s. Always there when we need them.